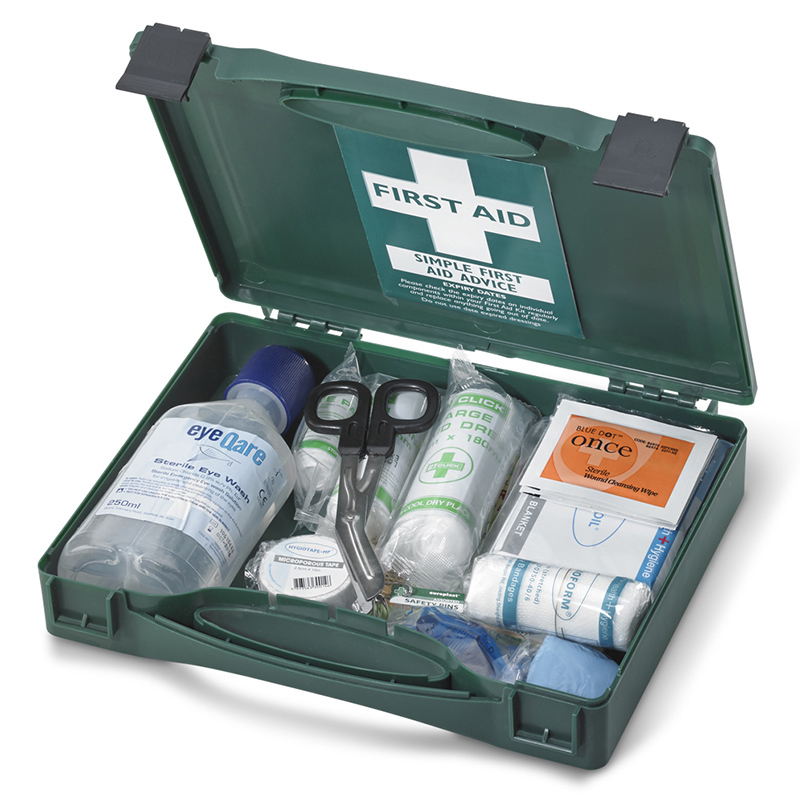 Engineering & Foundry Supplies is a major supplier of first aid supplies and first aid kits to industries. 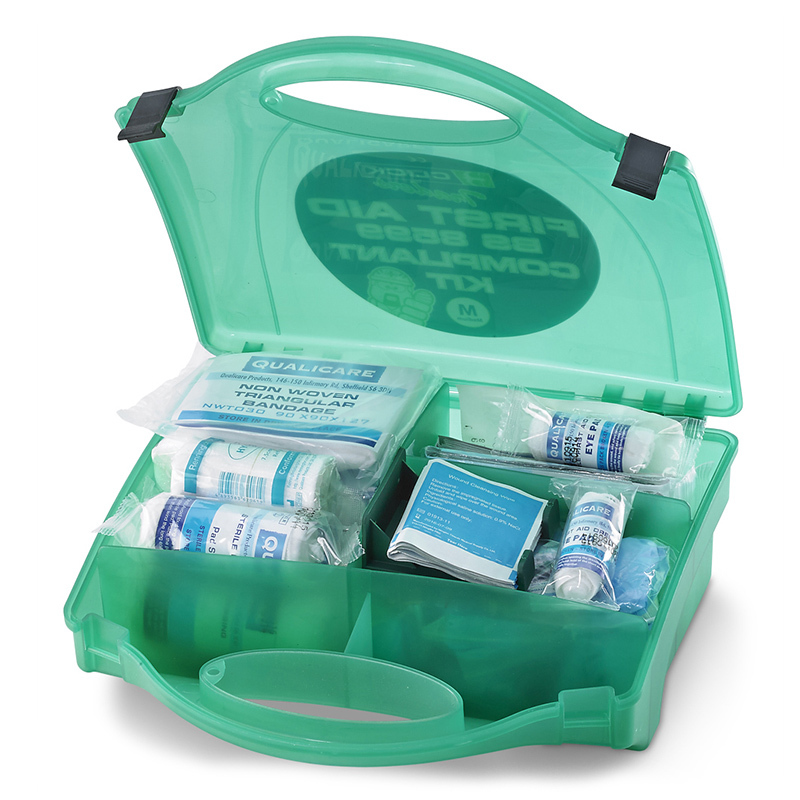 We have recently purchased a local first aid company and are now selling to industry under the Alpha Mill brand name – established in 1947. 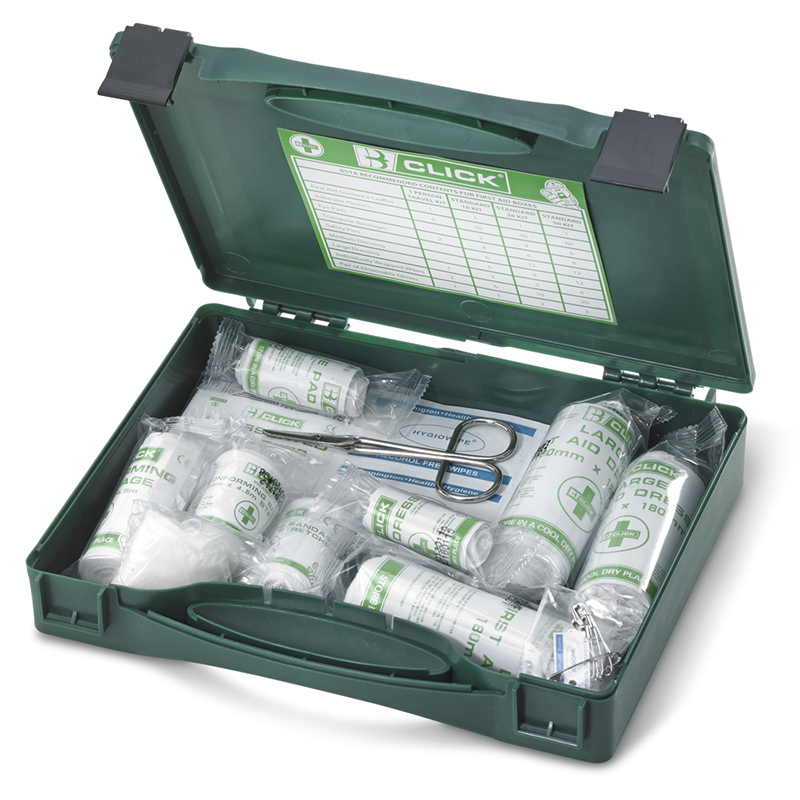 We offer a wide range of first aid supplies including first aid kits, different types of plasters, bandages, dressings, surgical tape, eye wash products and first aid from stock with a next day delivery service. 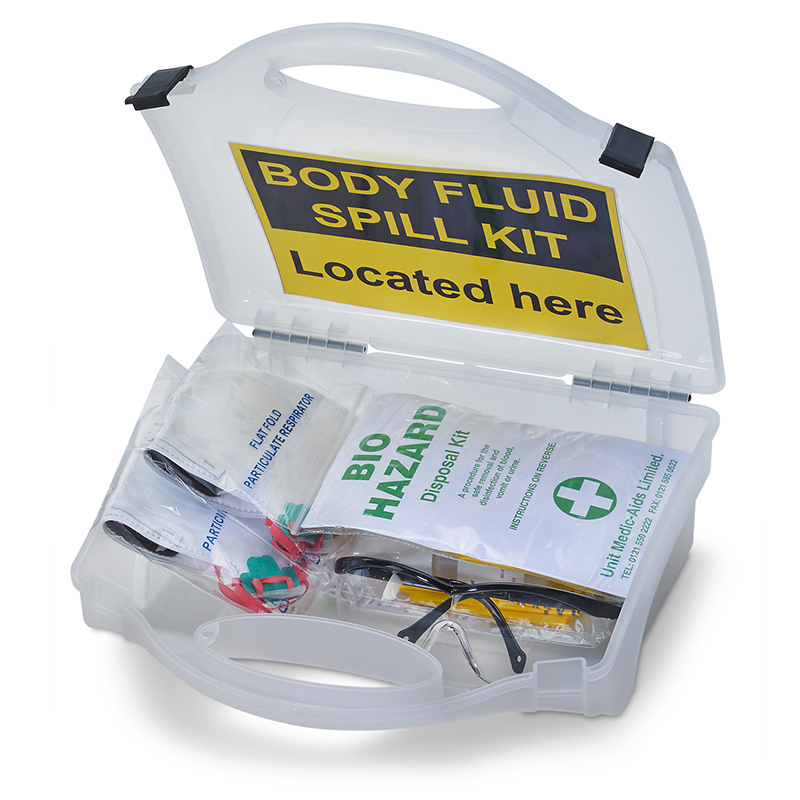 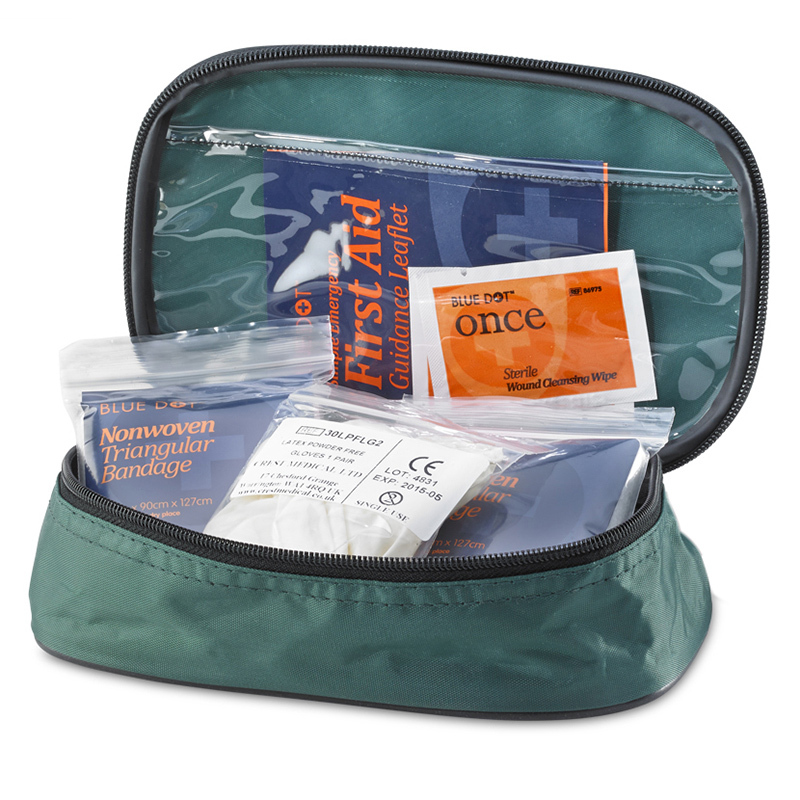 Engineering & Foundry Supplies can make up first aid kits to suit any requirements from vehicle travel first aid kits to 50 person first aid kits to bespoke sports first aid kits and waist bags. 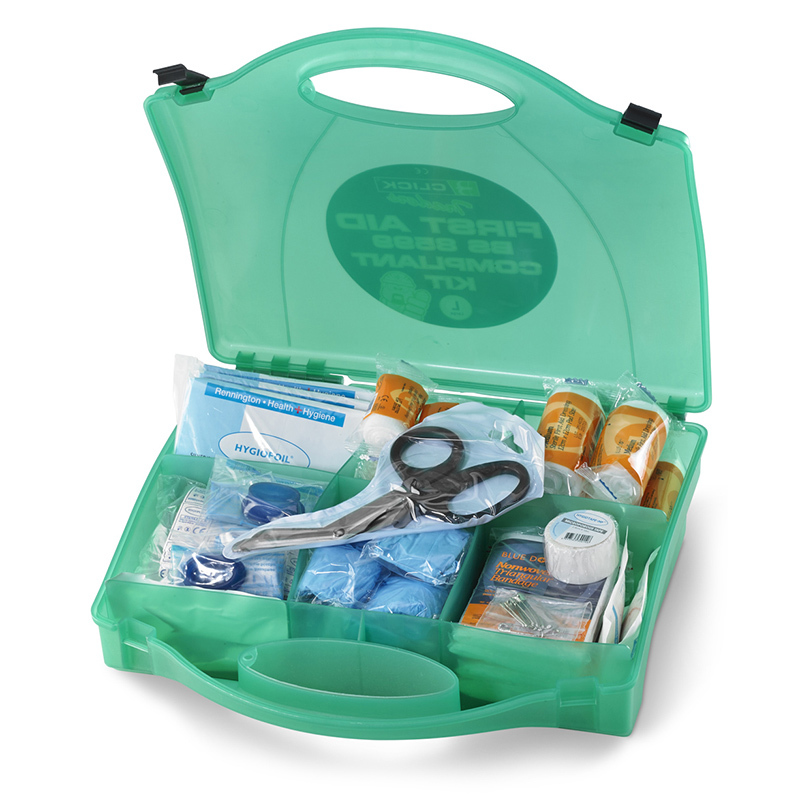 All of our first aid supplies and first aid kits meet the required legislation and advice is always available.